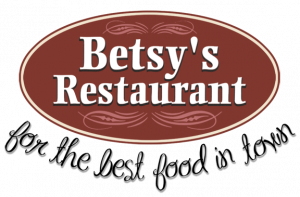 Betsy’s Restaurant has been providing home style meals for over 20 years. Located adjacent to the Morgan Hill Bowl, our extensive choices of dishes are sure to delight. Feel free to browse our menus or come by and join us for breakfast, lunch, or dinner. If you are looking for something different, try our friends at Mr. Falafel located in downtown Morgan Hill. They serve Mediterranean food at its best! Tell him Betsy’s sent you.